Introducing the XR FlexVolt Landscaping Range. The XR FlexVolt 54V Brushless technology now powering cordless landscaping solutions. Exceptional performance and specifications across the range. Outstanding durability, reliability and efficiency for the most challenging applications. Designed for exterior construction clean-up or outdoor landscape maintenance. Ergonomic, portable, lightweight and well-balanced tools for comfort during regular use. 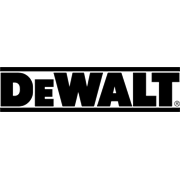 The DeWalt 54V Handheld Blower has been designed with a high efficiency brushless motor which can deliver up to 15 minutes of high performance run time, controlled through a variable speed trigger with lock allowing full power control without having to hold down the trigger. 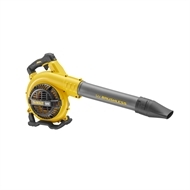 This FlexVolt Blower features a curved tube design which creates rotational control and reduces user fatigue over prolonged periods of operations. 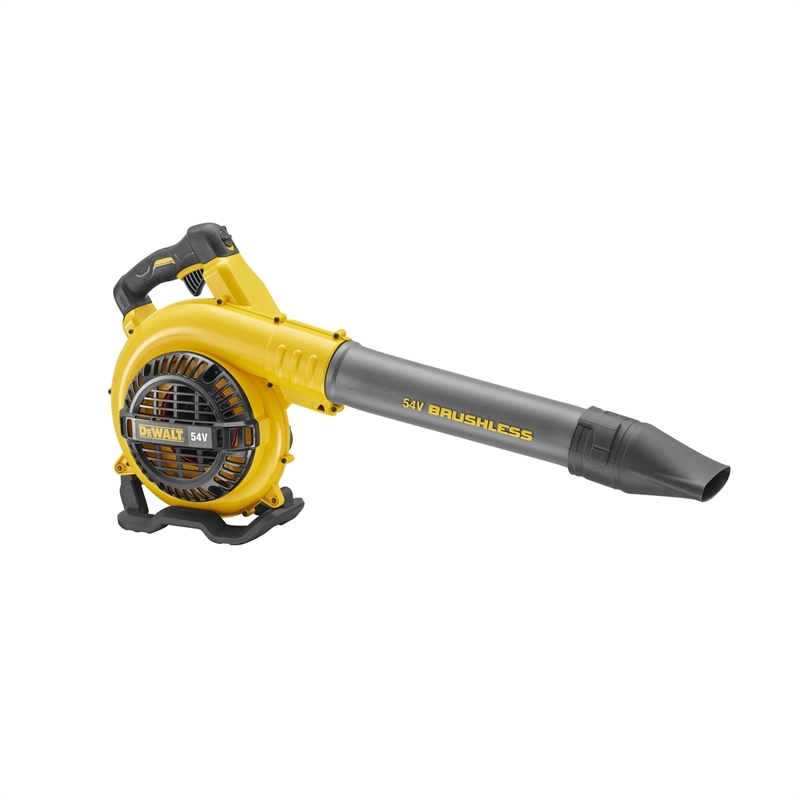 The DCM572N is suitable for a range of domestic and commercial applications due to its ability to clear debris quickly with up to 400 CFM and 195km.